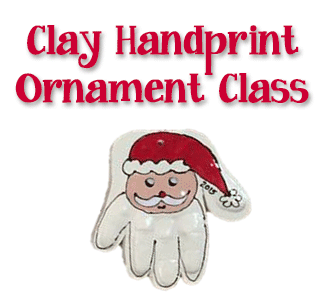 Capture that adorable handprint on an ornament! The friendly uPaint staff will take your child’s hand impression and then uPaint elves will custom paint the ornament. Projects will be ready for pick-up about 2 weeks after the event.